Want to get in better shape for summer? If you're over 50-years-old, we've got a no-fail fat loss plan to get you there. Follow these five steps to transforming your body over the next eight weeks. 1. Go Gluten Free: Going gluten-free for a couple of months is such a simple way to accelerate fat loss. Just think of saving yourself from all the extra carbs and calories you'd otherwise be eating. And it’s not so bad, once you get used to it. Wrap sandwiches and burgers in lettuce or on top of a pile of greens. 2. Exercise 5x’s Each Week: Take the next couple of months to focus your efforts in the gym. Train as if you were preparing yourself for an athletic event, with the mindset that every workout is essential in seeing you through your goal. Make a log of each time that you exercise, noting the duration, intensity, and activity. 3. Go Sugar-Free: Sugar is the biggest thing holding you back when it comes to dropping fat and getting lean. And not just refined sugar. I’m talking about all sugars. Cut out all sweeteners and limit your intake of sweet fruits. Sugar-free will be hard at first, especially if you have a sweet tooth, but the rapid change in your body is a fantastic incentive to keep going. 4. Enjoy Protein and Veggies: Enough about all the things you can’t eat, let’s talk about what you can eat. 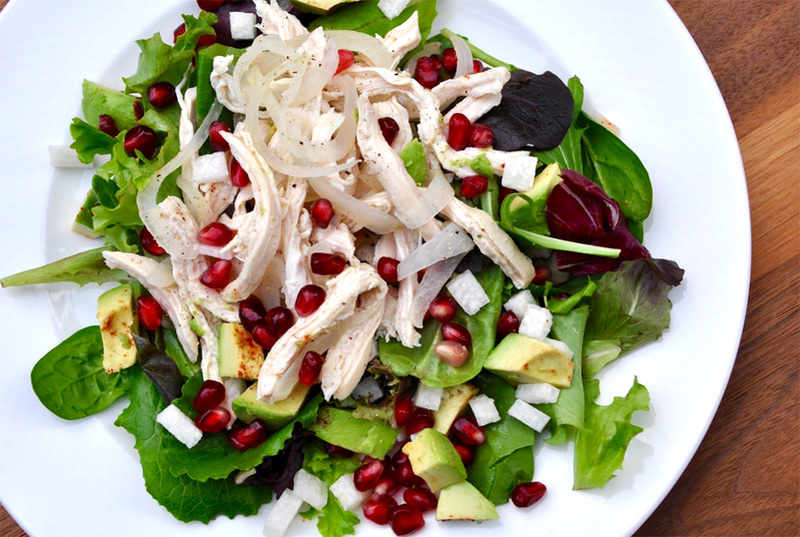 Your meals should be a variety of protein and veggies. For protein stick with organic, hormone-free meat that is roasted, baked or grilled. For vegetables, avoid starchy veggies like potatoes, and instead stick with an assortment of colorful, fiber-filled veggies. So there you have it, five simple steps to your BEST body before summer vacation! Remember, the next eight weeks are going to pass whether you jump on board with a fitness plan or not. So, you’re going to spend the time getting older and more out-of-shape, OR you could buckle down and finally make 2019 a transformational year of moving better, feeling better and aging actively. If you're in the Coastal Bend, we're here to see you through it all. Call or email now to get started! When you decide to focus on your healthier body, something incredible is going to happen. You’re going to learn how to live lean, and as you watch the fat melt away, you’re going to want to stick with it. Past 30 days. Past 60 days. And as a result, you’ll live out your days in fantastic shape, loving life. Moving and feeling better than you've felt in years! Motivate your friends, family, and co-workers! Use the “refer a friend” link below to forward this newsletter to your friends, family, and coworkers. 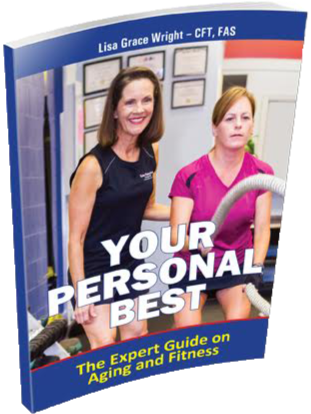 Your Personal Best: The Expert Guide on Aging and Fitness is available on Amazon!